The global animal feed probiotics market remains moderately fragmented, with leading and mid-sized players who collectively hold more than 50% revenue share. 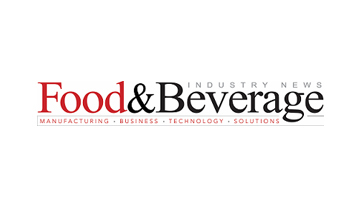 The focus on R&D activities dedicated toward novel product innovations, and hefty emphasis on acquiring animal feed probiotics providers, are among key growth strategies of established animal feed probiotics manufacturers. The fluctuating demand for animal feed, coupled with relevant government policies and regulations, continue to prompt animal feed probiotics’ manufacturers to adopt smart strategies aimed at communicating the customer segments in a much more efficient manner. 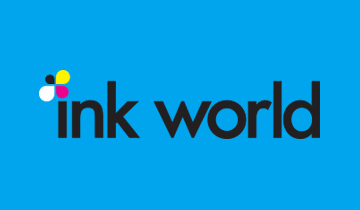 The world’s largest specialty chemicals company - Evonik Industries has entered into a strategic cooperation with a high-tech enterprise - Vland to develop new business avenues for probiotics in aquaculture, livestock, and plant care applications. A prominent player in animal feed probiotics market - Alltech launched its latest technology - Viligen - for swine gut health at the recently held ONE: The Alltech Ideas Conference. Viligen focuses on improving gut form and function, while optimizing the immune system to sustain health status. Viligen enhances gut health of weaned pigs by directly targeting the gut mucosa. DuPont Nutrition & Health - a business unit of DuPont, and Eurofins have created and certified strain-level identification assays in probiotic testing, paving the way for industry-wide product integrity and label efficiency. 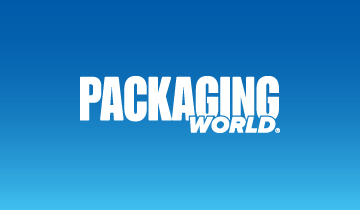 Novus International, Inc. – a leading animal health and nutrition company, has recently invested in partnering company Arkema, Inc. to proliferate the manufacturing capacity for various raw materials for use in feed additives, such as methylmercapto-propionaldehyde (mmp). 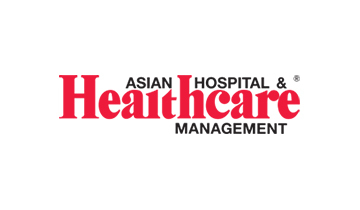 Royal DSM – a global science-based company active in nutrition, health and materials has acquired BioCare Copenhagen A/S to bolster its offering in gut health ingredients with probiotics. The report on animal feed probiotics market also provides comprehensive analysis on the leading manufacturers in animal feed probiotics market. The report profiles several leading players functioning in the animal feed probiotics market, including Calpis Co., Ltd., Chr. Hansen Holding A/S, Adisseo France SAS, Koninklijke DSM N.V., Lallemand Inc., E. I. du Pont de Nemours and Company, Novus International, Inc., and Evonik Industries AG, etc. Antibiotics have traditionally been used on nursery hogs to address post-weaning problems. However, the development of antimicrobial resistance to antibiotics has urged livestock and pig farmers to invest in viable substitutes that could improve the immunity of animals. Animal feed probiotics are perceived as a feasible alternative to antibiotics among pig farmers, complemented by legal restrictions imposed on antibiotic growth promoters. A recent study conducted by National Center for Biotechnology Information (NCBI) has found that the use of probiotic Bacillus amyloliquefaciens (Ba) instead of antibiotics promote growth performance of piglets. The consumption and trade of livestock products are gaining fast momentum, consequently prompting livestock farmers to adopt strategies to bolster production capacity, while maintaining the health of the animal. The shift toward animal feed probiotics is further backed by recommendation of the Food and Agriculture Organization in improving broiler chicken growth rates, and preventing enteric diseases, including Tellez et al., Biloni et al., necrotic enteritis, and coccidiosis. Optimization of meat and egg quality, and alleviation of salmonella are key attributes of animal feed probiotics that are driving their sales among livestock farmers. 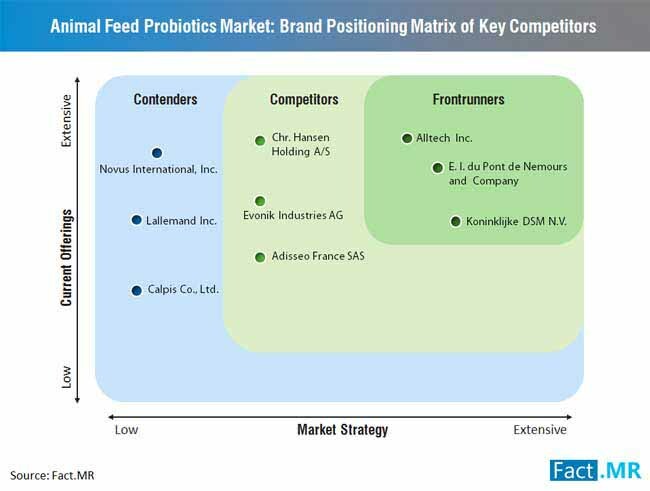 Another key growth influencer of animal feed probiotics market is approval of the microorganisms used in animal feed probiotics for animal nutrition, as they neither pose any health hazard f, nor affect metabolic processes of animals. Animal feed probiotics have gained ground as viable microorganisms-based feed supplements for animal nutrition. Although enhanced performance has been linked with probiotics adoption, statistically notable improvements such as weight gain, and feed conversion, are rare owing to variations in the individual reactions of the animals. 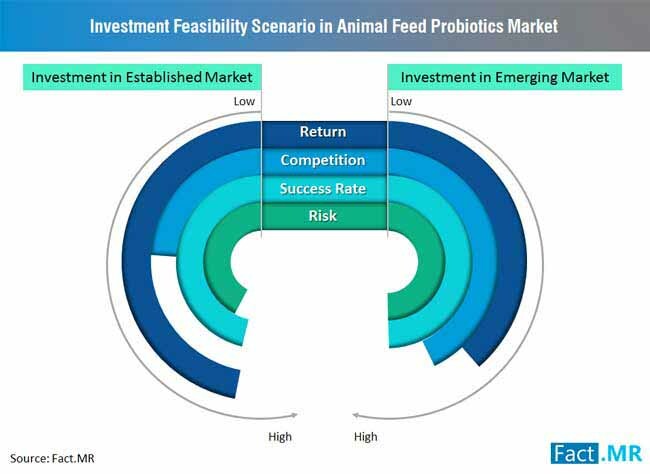 To address this emerging challenge, animal feed probiotics manufacturers are shifting their focus towards potential probiotics based on target host-specific principle to ensure their functionality. Furthermore, the adoption of scientifically validated in-vitro methods, which reduce costs and eliminate unnecessary suffering corresponding to the Registration, Evaluation and Authorization of Chemicals (REACH) regulations, has been identified as another leading strategy being taken up by the animal feed probiotics manufacturers. The rapidly advancing molecular biology and gene sequencing have been prompting researchers to accomplish novel probiotic applications in the animal nutrition. Researchers are continuously working on new probiotic formulas that are more adaptable for the animals. Robust dedication towards finding ideal substitutes with negligible side effects on the animal health may provide potential growth opportunities for animal feed probiotics market players. Thus, the development of the new age technology is revamping the animal feed probiotics market, which may creating lucrative opportunities over the forecast period. Animal feed probiotics are defined as live micro-organisms, which when used in suitable amounts confer a health benefit on the host animal. Some of the commonly used animal feed probiotics bacteria include bifidobacterium, lactobacillus, streptococcus, enterococcus, pediococcus, and bacillus. The report on animal feed probiotics market is a comprehensive accumulation of valuable and actionable insights. The report provides an extensive assessment on the animal feed probiotics market, which embodies research on remarkable dynamics, such as key insights, trends, opportunities, growth drivers, and challenges for the animal feed probiotics market. The report evaluates the size of the animal feed probiotics market in terms of volume (Tons) and value (US$ Mn). The report offers accurate information to readers about the animal feed probiotics market meant to help them in strategizing market moves based on the powerful insights about animal feed probiotics market. This further gives the clients a better idea about the present and the future growth potential of the animal feed probiotics market. 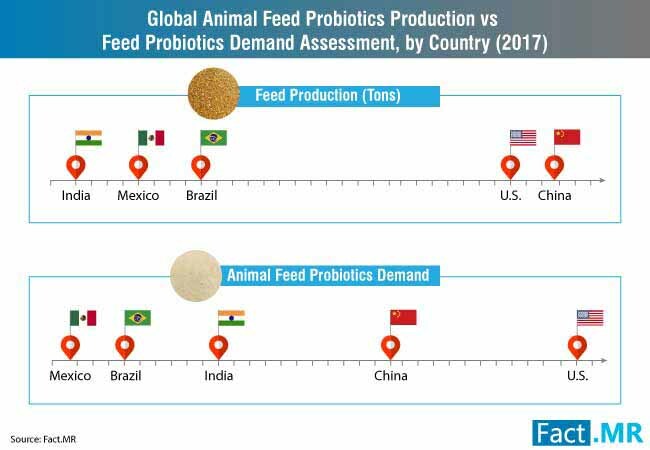 Based on the report insights and information offered on animal feed probiotics market, readers can make well informed decisions to gain a pole position in the animal feed probiotics market. The report also carries regional performance of animal feed probiotics market, dividing the market into North America, Europe, Japan, Middle East & Africa (MEA), Latin America and Asia-Pacific excluding Japan (APEJ). What will be the animal feed probiotics market size in 2022? Which are the three leading players in animal feed probiotics market, and what will be their y-o-y growth during the forecast period? Which source of animal feed probiotics market holds highest gains for market players? Which country will create most lucrative opportunities for the animal feed probiotics manufacturers during the foreseeable period? Which product type is witnessing monopoly in the market, and what will be its market size in 2020? What will be the y-o-y growth rate of animal feed probiotics market in Europe in next three years? Key insights offered on animal feed probiotics market are totally based on dynamic research methodology that is used to create the animal feed probiotics market report. The report is composed of robust primary and secondary researches to attain key information about all spheres of the animal feed probiotics market. Analysts have performed a thorough research to obtain the numbers mentioned in the report, including, CAGR, y-o-y growth and revenue share of all the market segments. The exclusive research followed by Fact.MR promises credibility of every minute detail mentioned in the report. The valuable insights about animal feed probiotics market are presented in a way to help clients in make well-informed decisions for future growth of their businesses in the animal feed probiotics market. 2.1.4 What are Supplier’s Criterion?